Yanmar Stadium Nagai, previously called Nagai Stadium, was built in 1964 and could initially hold about 23,000 spectators. The stadium got significantly expanded in 1996 to serve as the venue for Japan’s National Sports Festival. Nagai Stadium served as one of the playing venues of the 2002 World Cup, during which it hosted two first round group matches and the quarter final between Turkey and Senegal (1-0). The stadium served as the proposed centrepiece venue for Osaka’s 2008 Olympics bid, however the bid failed to get selected. In 2014, the stadium got renamed Yanmar Stadium Nagai following a naming rights sponsorship deal. 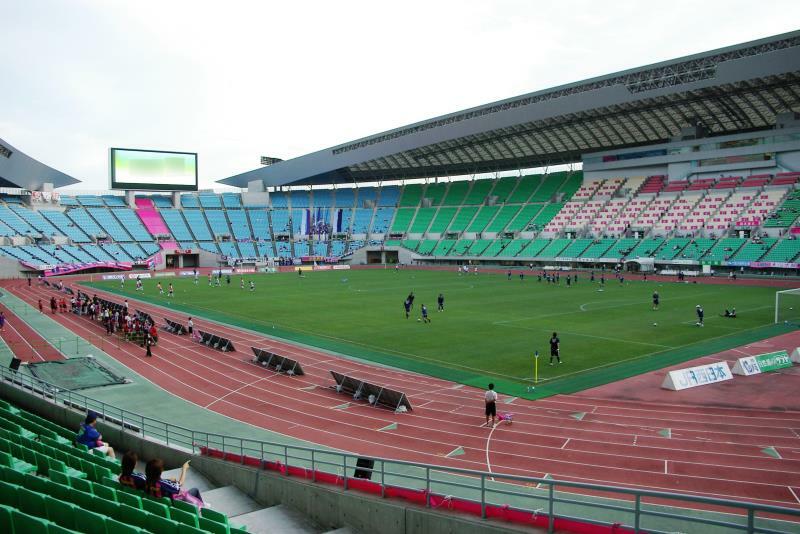 Cerezo Osaka occasionally use Nagai Stadium for high-profile matches, but normally play at Kincho Stadium, which is located right next to Nagai Stadium. Yanmar Stadium Nagai is located in Nagai Park in the south of Osaka. Nagai Park furthermore holds Kincho Stadium and the Nagai Botanical Gardens. The stadium lies about 11 kilometres south of Osaka Station and central Osaka. The stadium is easily reached with the red Midosuji Line (M) of the Osaka metro. The Midosuji Line can be boarded at, for example, Umeda Station right next to Osaka Station. The journey takes just over 20 minutes. An alternative is taking a train on the JR Hanwa Line to Tsurugaoka Station, which lies a short walk from the stadium. You can catch a train at Tennōji Station or from a southern destination (for example Kansai Airport). 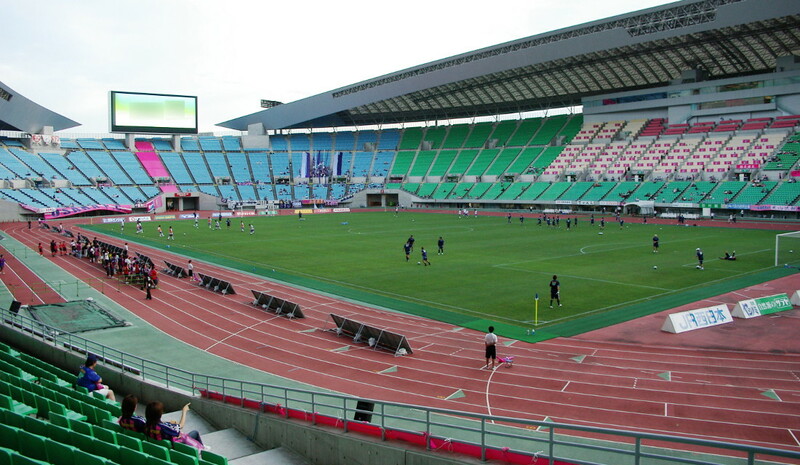 Cerezo Osaka tend only to play high-profile matches at Nagai Stadium, playing most of their regular home matches at the smaller Kincho Stadium instead. See the Kincho Stadium guide for information on how to get tickets for Cerezo Osaka matches. Tickets are similarly priced for matches at Nagai Stadium. Cerezo.co.jp – Official website of Cerezo Osaka. Nagai-park.jp – Official website of Nagai Stadium. Osaka-info.jp – Official Osaka tourist guide. Kotsu.city.osaka.lg.jp – Information on the Osaka metro.